 I wrote a series of blog posts at the SaltConf18 in September 2018. SaltStack is a devops automation, remote control and orchestration tool that has a great deal of power and is used in some very large enterprise networks managing hundreds of thousands of servers.I also wrote white papers about their technology and its applications. — I wrote this white paper which talks about typical use cases of the SaltStack Enterprise product and Salt’s key features. — The relationship of the digital and physical worlds has never been closer, a post about Cyndi Tetro’s session. This entry was posted in App Dev tools, In-house blogger by dstrom. Bookmark the permalink.